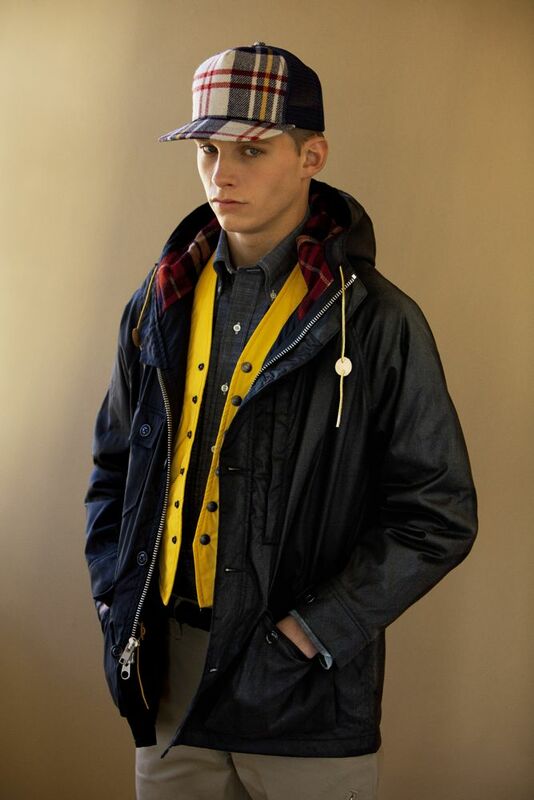 Mark McNairy will debut his first collection for Woolrich Woolen Mills during Milano Moda Uomo on January 17, 2011. 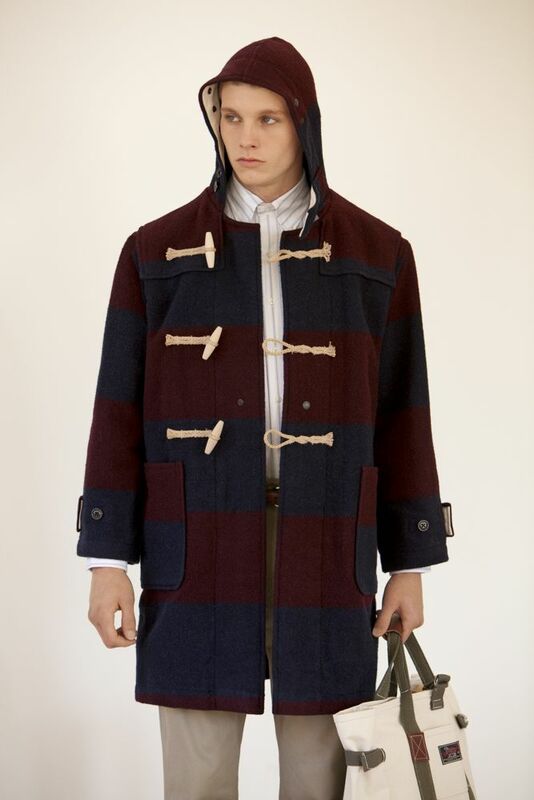 McNairy was appointed in June 2010 by WP Lavori in Corso Creative Director, Andrea Cane, together with the former Woolrich Woolen Mills designer Daiki Suzuki, to take the brand to its next phase. 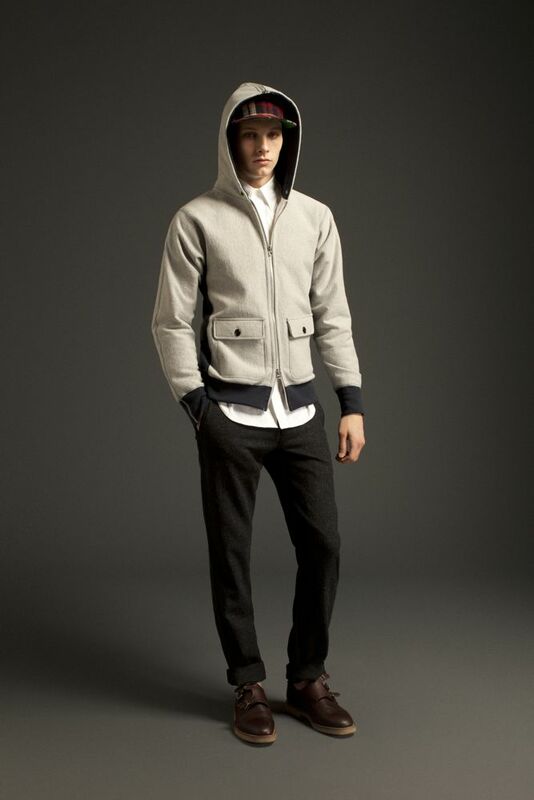 For Fall Winter 2011 Mark McNairy presents a new direction for Woolrich Woolen Mills with inspirations from mid-20th century era Naval and Ivy League uniforms. The new collection also draws upon icons of America including as JFK, the musical South Pacific, and the Marines. 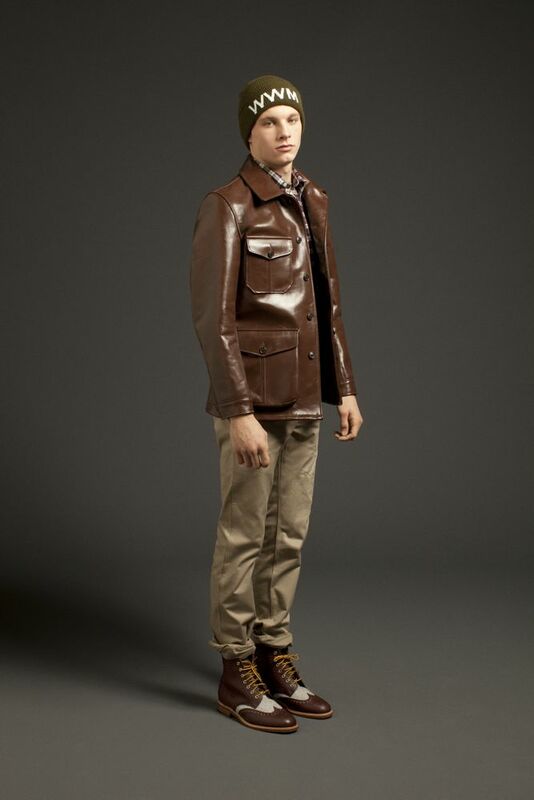 Outerwear, tailored suiting, casual pants, shirts and vests in new designs and silhouettes are a part of the FW 2011 collection. 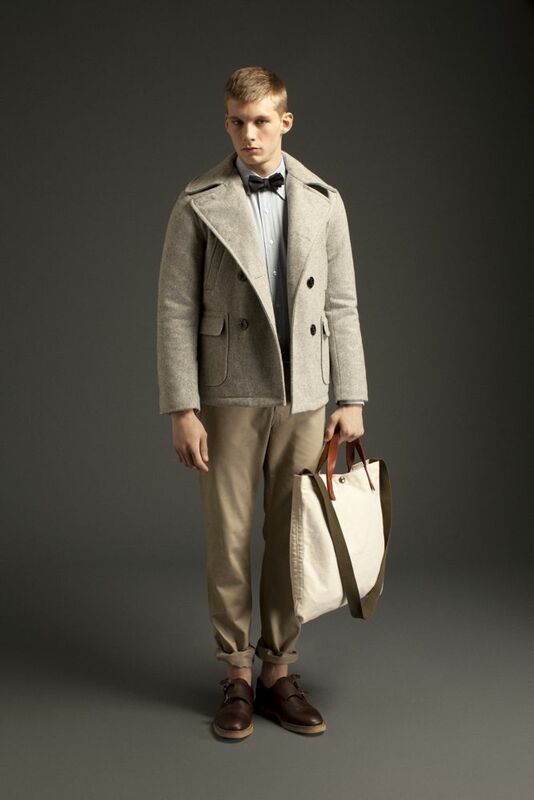 Key pieces include a geometric pattern wool duffle coat, black chinos, shirt and jacket. Mark McNairy, who is well known for his acclaimed footwear and accessories, has expanded the Woolrich Woolen Mills line of accessories with belts, bags and shoes. This season he has created a full range with highlights the low chukka sneakers in wool and a leather and canvas shoulder bag. 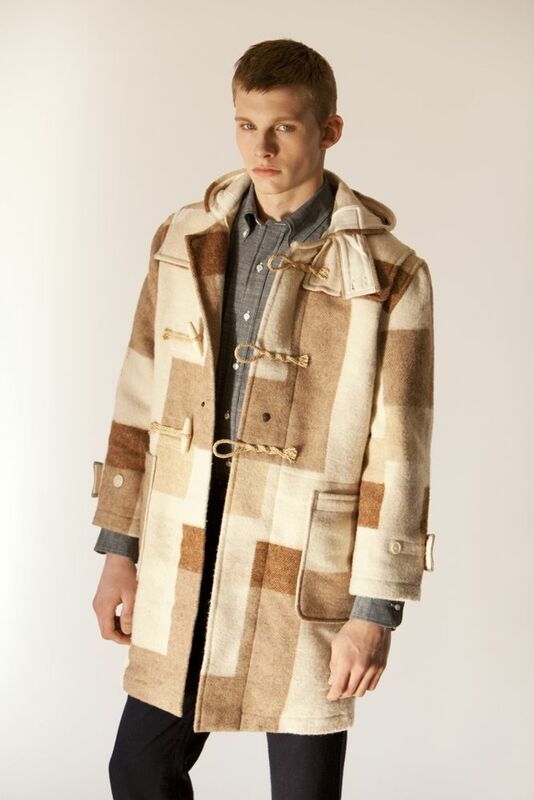 For this season, outgoing Woolrich Woolen Mills designer, Daiki Suzuki, and Mark McNairy have collaborated to create the Four Hands Parka, a re-design of the Arctic Parka. 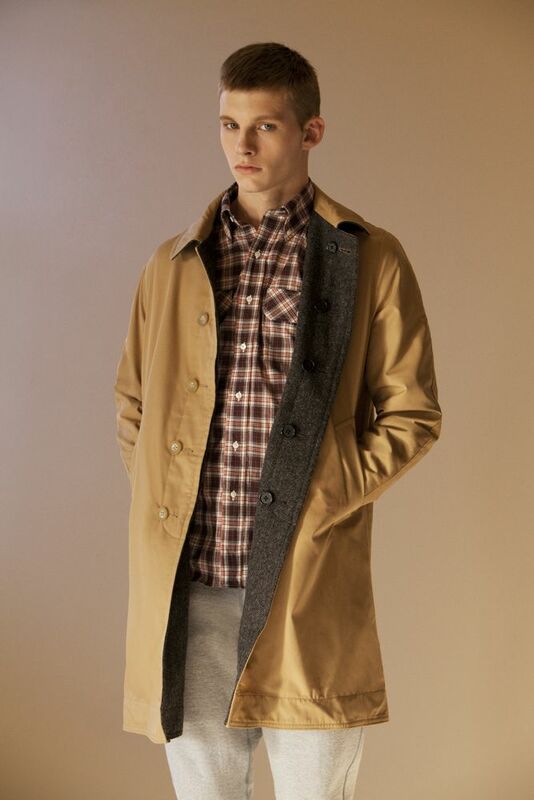 This reinterpretation of the classic Woolrich piece incorporates the design aesthetic of both designers with a unique result.